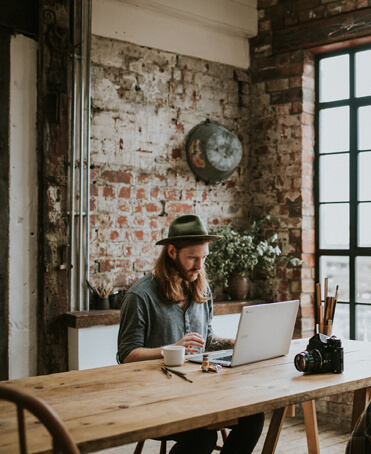 Payroll Insights’ Leave Management tools can fully automate your attendance policies, as the entire product is fully configurable. Farsight’s Leave Management is a world class tool to automate your leave processes. The Leave module empowers employees to perform various leave transactions online. On each and every action system automatically sends an email to the respective stakeholders. It supports “n” number of people in email cc list. Leave Management moduleensures 100% compliance for your leave policies. The product is fully configurable to implement your leave policy. As solution is fully customisable, it is easy to define and implement new business rules. Farsight Leave management software solution comes with a mobile application. 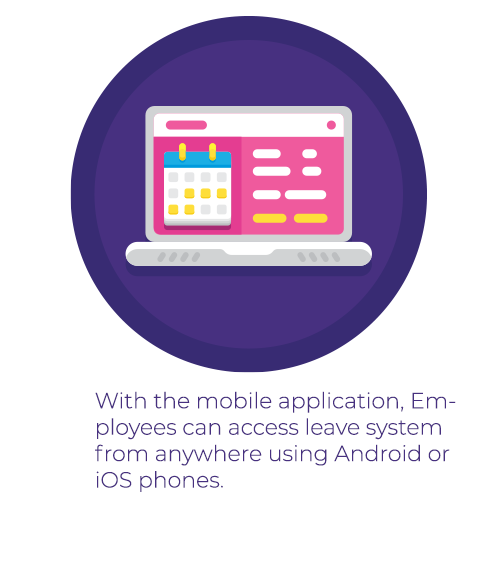 With the mobile application, Employees can access leave system from anywhere using Android or iOS phones. Payroll Insights’ Leave Management is the best leave solution available and is already helping hundreds of organizations across India. 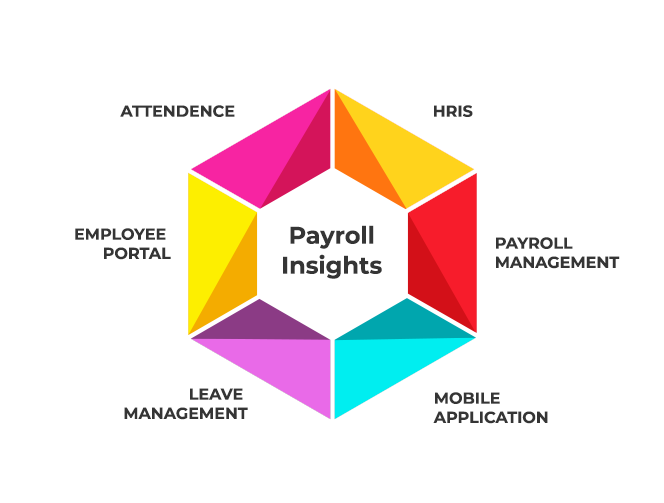 Payroll Insights’ Leave Management tools can fully automate your attendance policies, as the entire product is fully configurable. Easily configurable rules save lot of time of the HR team. System allows different leave credit frequencies i.e. Month Start, Month End, Year Start, Year End, Joining Start, Joining End etc. System allows you to define which leave type should allow half day.